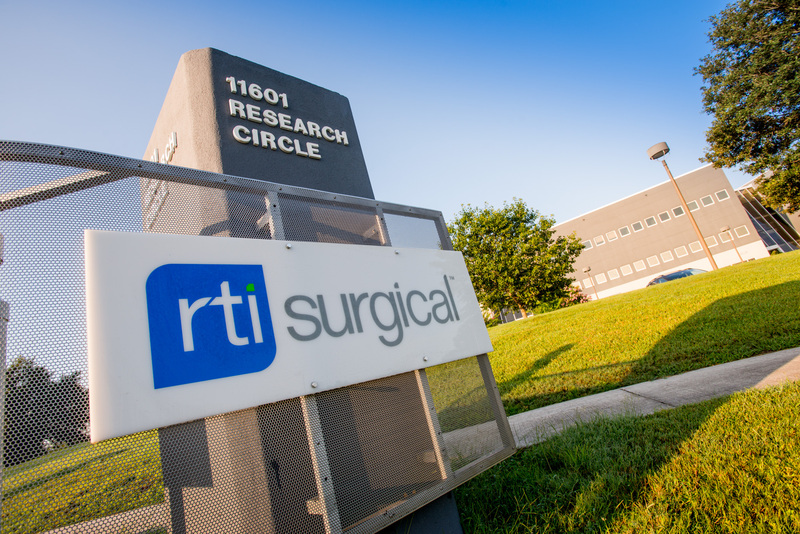 2015 Third Quarter Earnings Conference Call Update - RTI Surgical Holdings, Inc. The teleconference service provider experienced technical difficulties during our earnings call this morning, October 29, 2015. Several callers reported issues gaining access to the call and the call was disconnected during Q&A. The call was scheduled to end moments before disconnection and it is our understanding that there were no other callers waiting in the queue with questions. Please contact us at ir@rtix.com if you need any follow-up information.